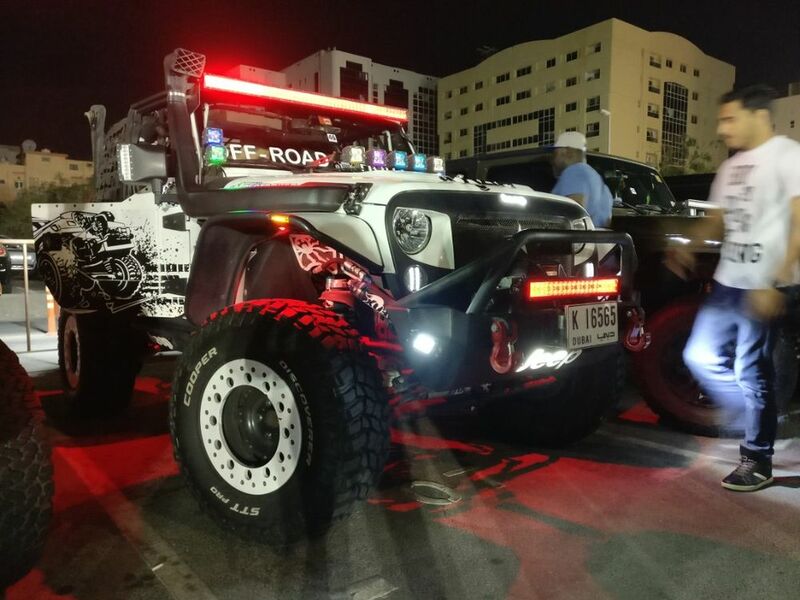 As part of the UAE Off Roaders Show and in collaboration with UAE Off Roaders Club, adrenaline junkies and their modified 4x4s united at Al Ghurair Center in Dubai over the weekend. The two-day bonanza saw nearly 40 vehicles embellish the outdoor parking area besides the mall. In addition to souped-up off-road vehicles, mall visitors and passersby were treated to a live DJ, games and activities for children, giveaways and other exciting competitions. More than just a gathering of off-roaders and their vehicles, the event awarded the winners of the best vehicles based on five categories: (a) Camping, (b) Old is Gold, (c) King of the Show, (d) Family Car, and (e) Super car & Queen of the Show. 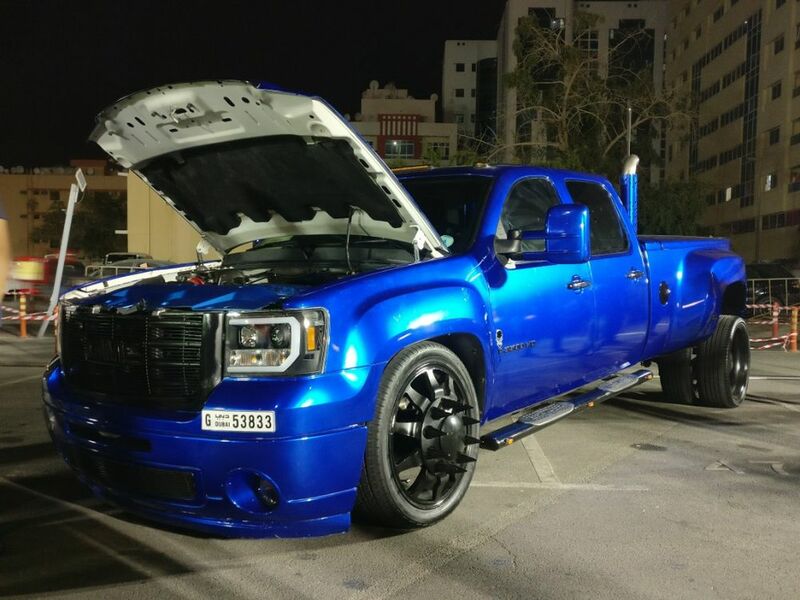 A few noteworthy vehicles included a classic Ford Bronco, a GMC Sierra fitted with air suspension, and a Chevrolet Silverado painted in a unique black hue.